Meet the completely renewed Keune CARE range, featuring sleek, luxurious new packaging design. Keune CARE is the expert’s way to healthy hair. Five key essential minerals are integrated into every CARE product, then combined with a unique technology for every specific hair or scalp concern. 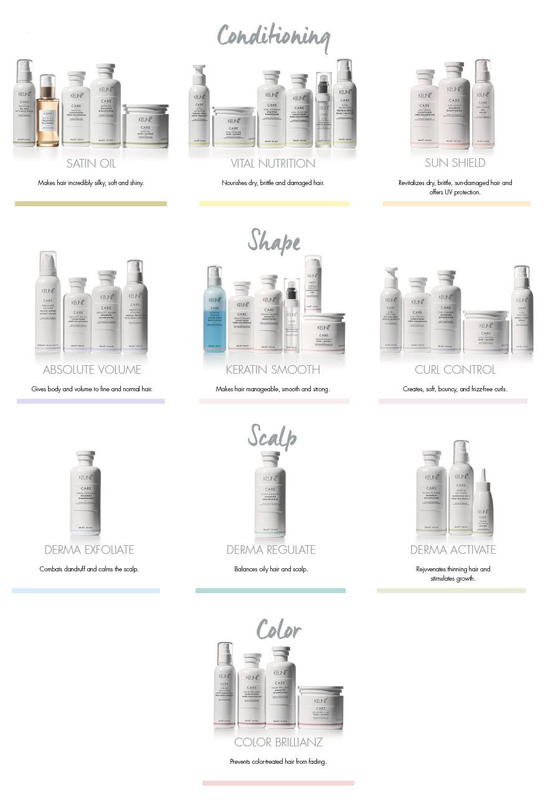 Client’s can mix and match products to find a tailored prescription for their own hair. 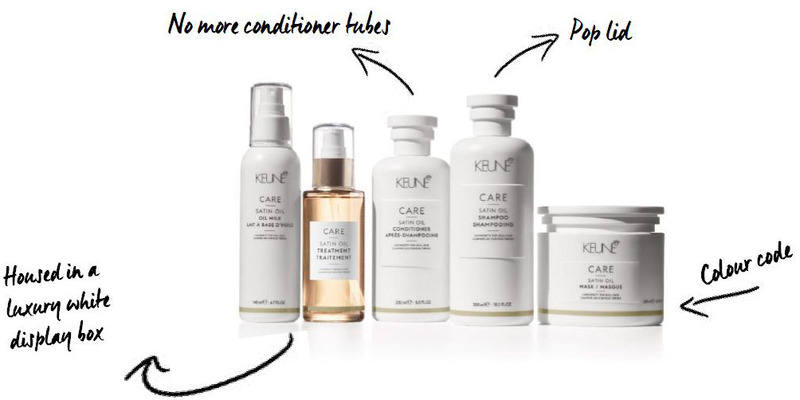 The renewed Keune CARE products are designed to help alleviate a variety of hair concerns. Keune CARE has distinct and modern colour coding in pastel tones to help you easily identify which range it falls into. Not only does it do the job it’s supposed to, but it looks good doing it! Keune CARE Starter packs available for Keune salons only. Please contact your Keune Business Consultant or alternatively, call head office on (08) 9247 8600 for more information.